A top quality hybrid which produces high yields of straight, top quality spears of exquisite flavour. Spears are green with purple tips and are ready to pick slightly later than Gijnlim. Supplied in a 3 litre pot. Mouth-watering asparagus tips are still considered something of a luxury vegetable, and the supermarkets certainly price them as such! So why not grow your own! We offer 2 year old potted plants in 3 litre pots, which are quick to establish, producing heavier crops from each plant in their first spring. 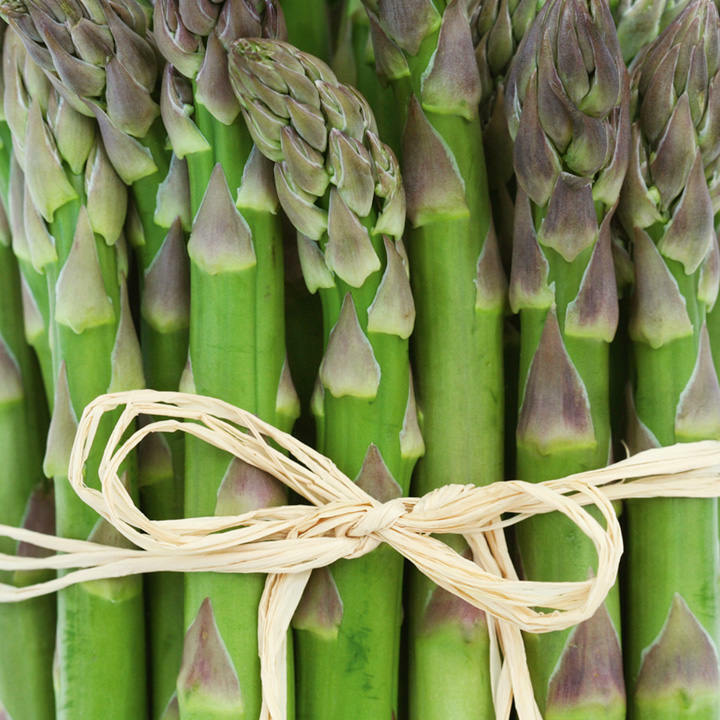 Asparagus remains productive for up to 20 years!